Why are we always fighting? We're not married yet and already need marriage help. Why are we always fighting? We're not married yet and already need marriage help. Why are we always fighting? We’re not married yet and already need marriage help. Why are we always fighting? It’s hard when you’re not even married yet and you’re fighting. And it’s completely normal. We’re going to explain why you are triggering each other and how to move past that stage of relationship. More than just a communication theory, Imago therapy is deeply healing. 3 stages of relationships, which one are you in? We’re not even married yet and need marriage help already! Why are we always fighting? I’m engaged but don’t have a date to be married and I’m starting to think we never will. We’ve been going through a very rough patch as of late and I’m not sure if he really wants to get married. Our relationship is a love-hate one. As much as I love this guy, there are times when I just can’t stand him. He’ll do something little that upsets me, and everything he’s ever done wrong, come rushing back to me. I throw a fit basically, and we fight. The fights are horrible. In those moments, I can’t stand the sight of him. I say hurtful words. I push all his buttons. We throw things, slam doors, walk out, etc. Yet as bad as the fights are, we usually make up within hours. Never have we actually broken up for more than a day or so. But it’s all taken its toll, has become a bad habit, and we’re afraid we’re addicted to or stuck in this cycle. We’re both so much alike. Similar upbringings. We both came from broken, but privileged homes where we were spoiled only children. We’re both stubborn and quick to anger. We both like to get our way. Yet we both love each other like no one we’ve ever loved before. We are best friends. We trust each other with truths and secrets we’ve never told anyone else before. We can be vulnerable with each other, and we’re always open and honest. We fight so much because we don’t hold anything in. I know there is NO ONE better for me out there than him. I’ve always had some personality issues. I’ve always disliked or feared the thought of abandonment, and tend to ruin friendships and relationships before the other person has a chance to hurt me. I’ve always been quick to anger and my reactions to things can be over-the-top. My moods can change in an instant. I’ve gotten much better with age though, and before this guy I was able to have calm and stable relationships. But something about my fiance really woke me up emotionally. Before him I was always a little aloof, a little cold and a little uncaring in relationships. I’ve tried therapy and even medications in the past (my doctor seemed to think I would benefit from anti-depressants) but those didn’t seem to help. Therapy would leave me feeling drained and confused, and medications made me ACTUALLY depressed and even angry, apathetic and mean. Breaking up isn’t something I’m considering. There is never any physical violence, and as bad as we fight, our good times are great. He is wonderful to me. Patient and more understanding of me than anyone I’ve ever known. Probably because we are so much a like. He says I’m his soul mate.. his female self. I’m working on my issues, and it’s a long road. Bless him, he has stuck by me through this all. I know he loves me more than anything. He’s proved it time and time again. But I understand why he may be scared to make this commitment. Things got to be their worst after he proposed, and prior to that we were doing very, very well. So I guess I’m asking for some suggestions on how to to turn this around. How I can learn to move on from his past mistakes and let go of old fights? My friends and family tell me that this sort of thing is normal. That passionate relationships include a lot of fighting, but that simply means we love each other that much to fight the way we do. I don’t know if I buy that exactly. The fights cause a lot of pain. But I also know that there is hope for us. He has always worked hard on himself and improved when need be. We’ve made it through some things that would tear other couples apart. We may be on a bumpy road, but we’re also very strong. It sounds like you have very strong feelings for each other and that there are a lot of positive aspects to your relationship. I highly recommend finding a qualified Imago therapist who could help both of you process some of these issues together and understand why you keep fighting. It is definitely important for you to make a conscious decision about your future together before moving forward. Conflict and fighting in a relationship is essentially energy. You both are passionate people and you see how you are able to channel that at times for the good. 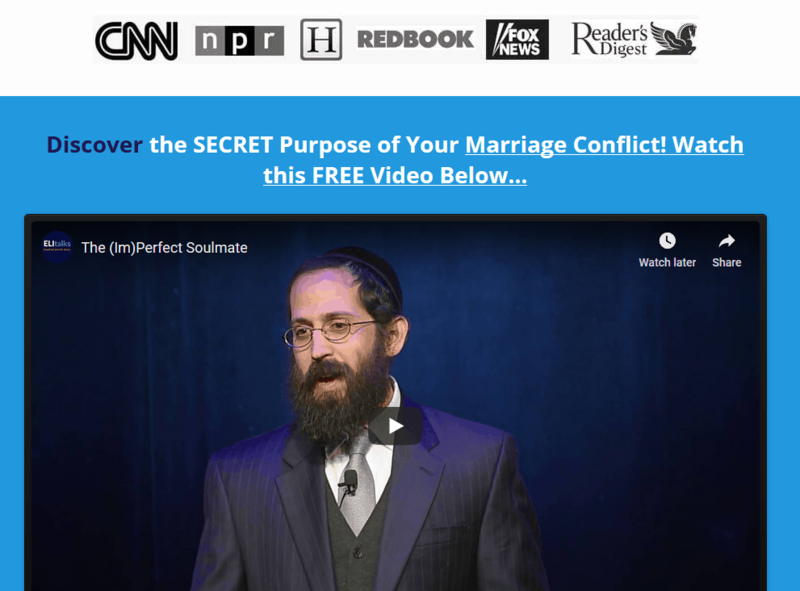 Couples who are strongly in love can also have the most turbulent relationships. You need to learn how to harness the energy beneath the conflict so that you can connect as opposed to disconnect. If you both are reacting so strongly to each other, there are usually deeper issues at play. When you address these, you are likely to see less conflict and a stronger relationship. Getting married alone will not solve your problems. The Imago processes will help you learn how to slow down and become calmer people. This will help you minimize blow-ups. It won’t make you feel worse like some of your individual therapy as no one will be judging you or giving you advice that doesn’t resonate with you. Seek out couples counseling together rather than individually. 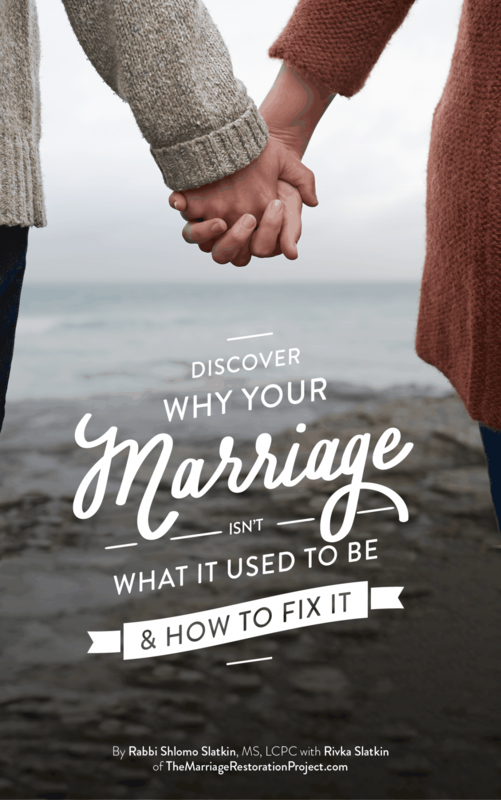 Come to a marriage retreat so that you can avoid months of counseling that may not work or make things worse and setup your marriage for long lasting success- despite past baggage and relationship failure. 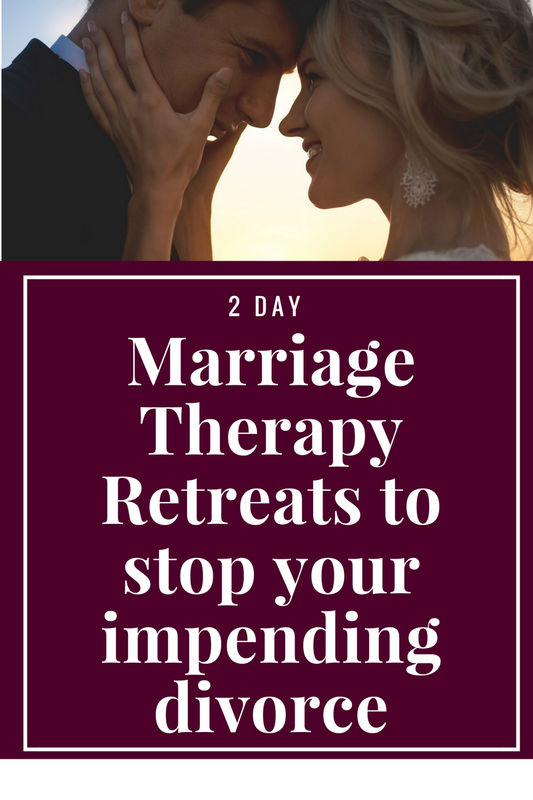 The 2 Day Marriage Restoration Retreat will help you understand more about why you became attracted to each other, and most importantly, learn how to get calm. It will serve you well for this relationship and all of your future relationships.